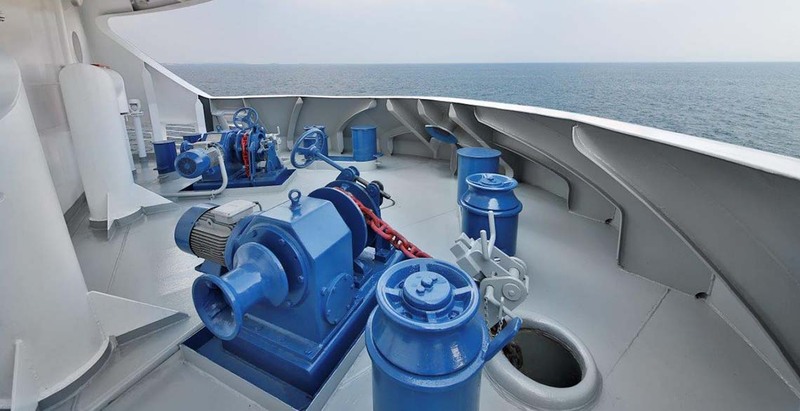 YMV offers wide range of for all types and tonnages of vessels. Although their primary use is aboard ship, their application for onshore or permanent installations is limitless. 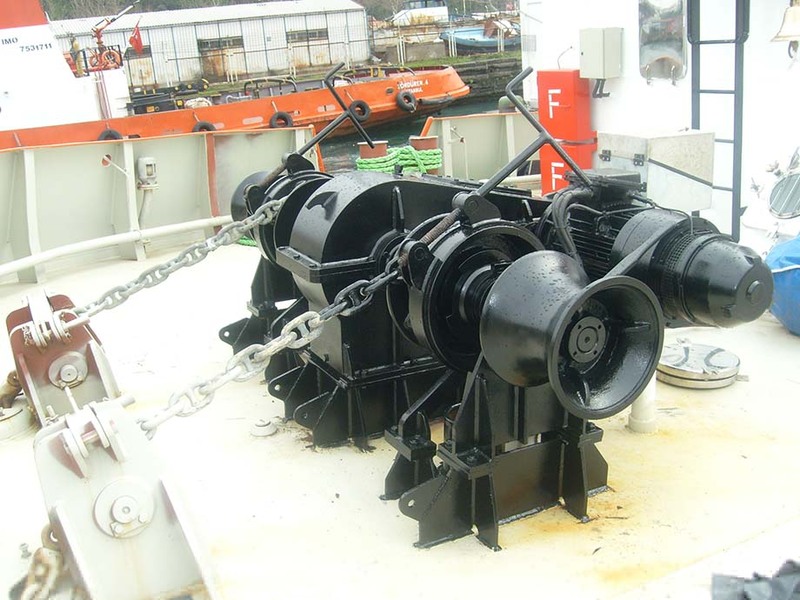 Anchor mooring windlass winches have pull capacity is from 1 to 50 t, are suitable for chain diameter between 12- 81mm. YMV can manufacture tailor made winches with single or double or split type drum according to customer request. Manual operated band brake and clutch are available. YMV offers a choice of two drive systems namely high pressure hydraulic or electric motor drive. Remote control or local control can be selected according to operational requirements.